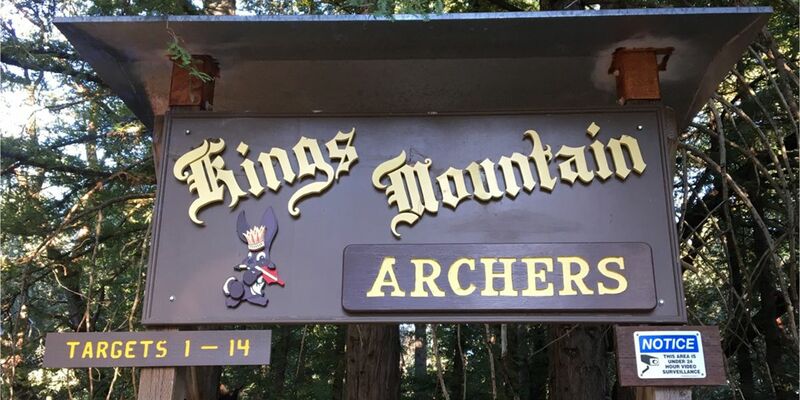 Kings Mountain Archers - Our range is located in Huddart County Park, in San Mateo County, California. 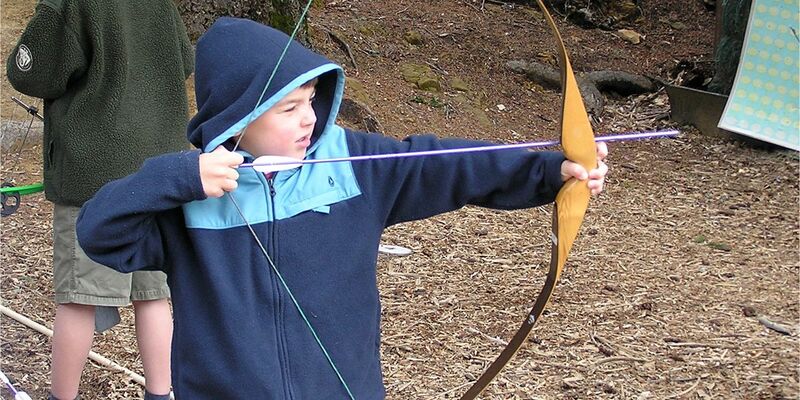 Discounts on purchases at participating local archery pro shops. 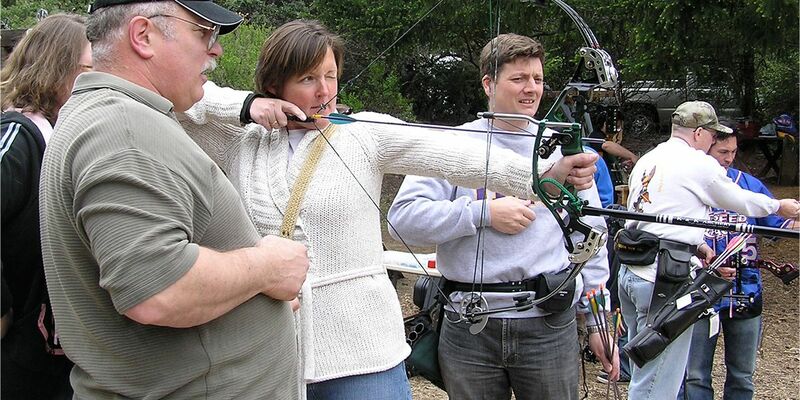 Access to back issues of Rabbit Tracks, KMA's monthly newsletter which includes editorials, highlights of Club activities, technical tips, humor, club shoot scores & much more. 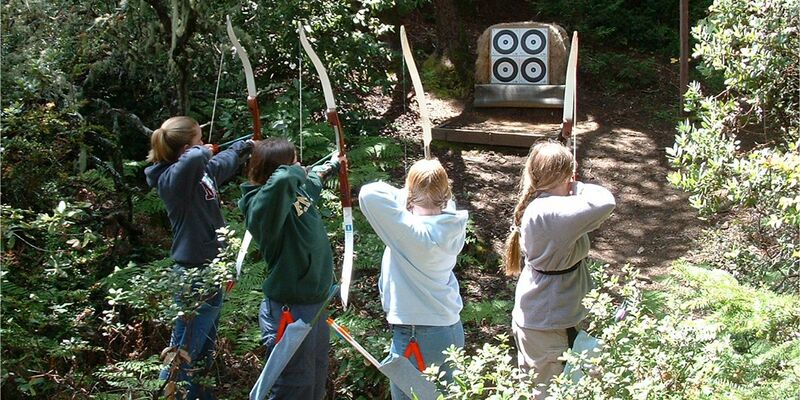 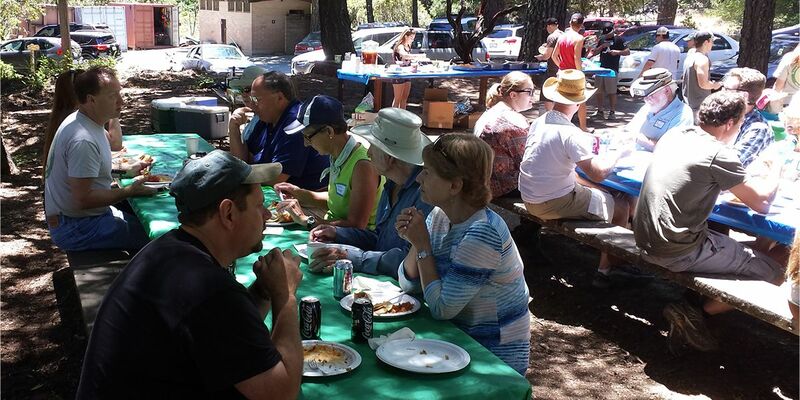 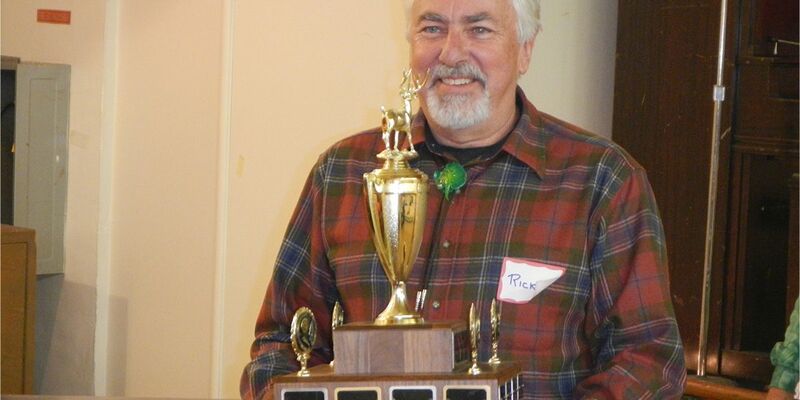 Camaraderie with a broad cross section of people who share a common interest in the enjoyment of archery.